The prototype on the pictures - taken during test drives at Nurburgring - has a newly styled front bumper with the fog lights placed more towards the middle. 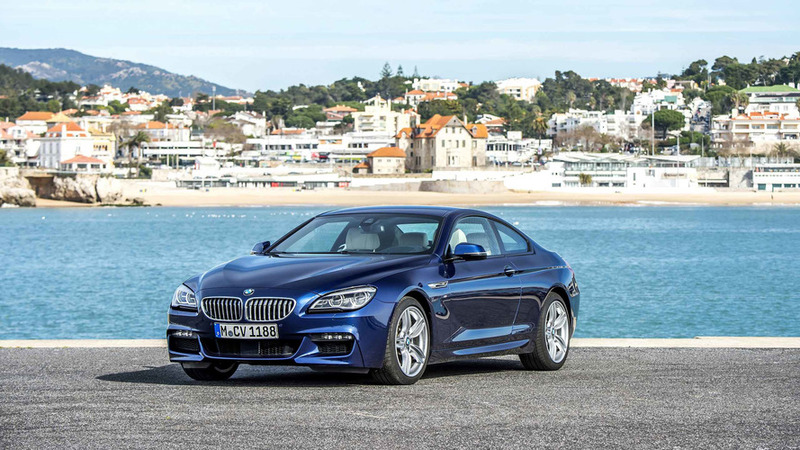 The BMW 6-Series has been on the market since fall 2003. According to these photos the Bavarian car maker has scheduled a mild restyling most likely to be released in spring 2007. 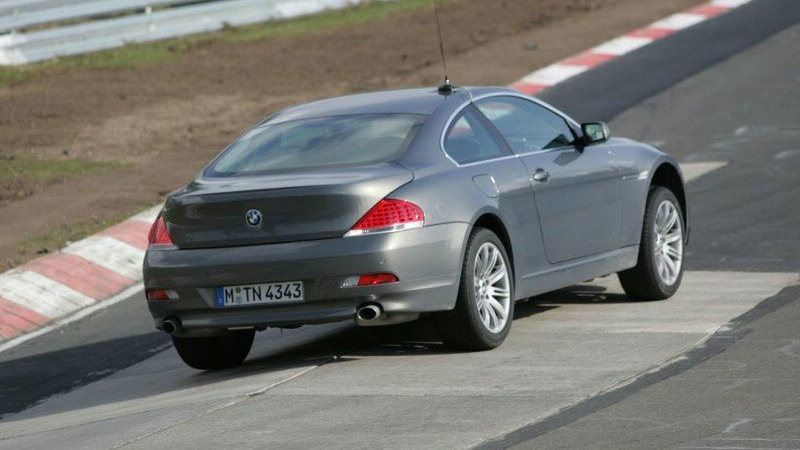 The prototype on the pictures – taken during test drives at Nurburgring – has a newly styled front bumper with the fog lights placed more towards the middle. 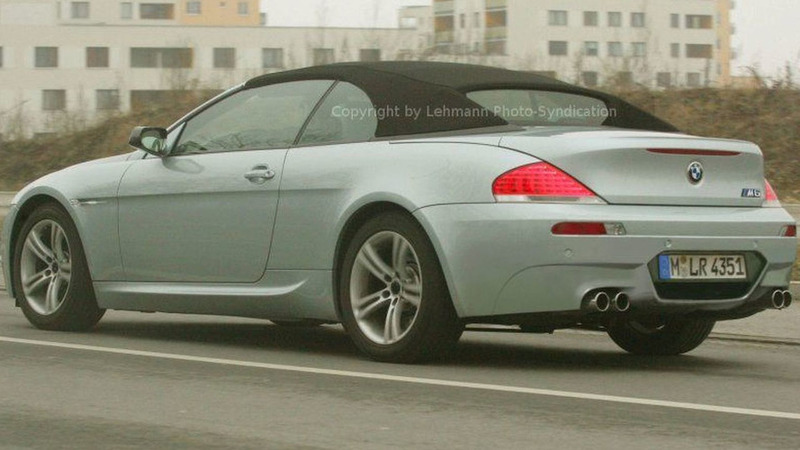 The M6 convertible is scheduled for release for late autumn this year. Here are latest photos of a prototype during a test drive in Munich. The new M6 will be powered by the same V10 engine in the Coupe delivering 507 HP. On the two photos just a few strips of black tape have been removed by computer.